Last week we looked at a blush pastel dress that works for summer without looking like a bridesmaid. 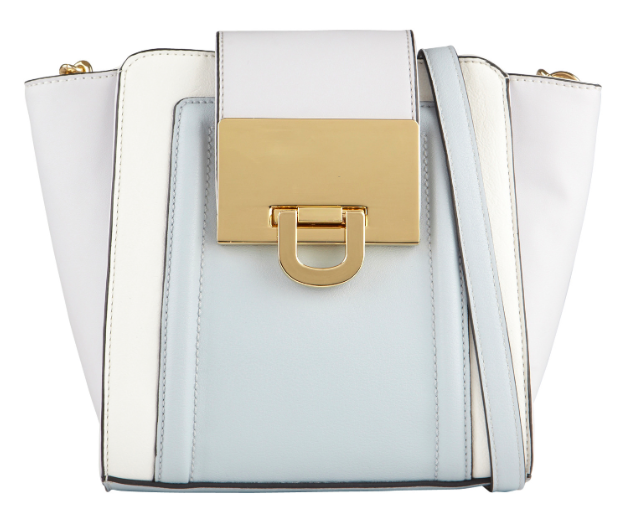 Today let's look at some pastel options in bags. 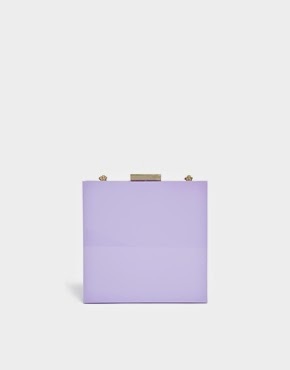 Pastel colors are prefect for summer because like the weather they're sunny and you can throw them on with just about any print or color you can think of. Think of a pastel as that person you could talk to at a party all night without looking at your watch. Just yes. You know in Forgetting Sarah Marshall when Paul Rudd tells Jason Segel to do less when he's surfing? This is that in a bag. And it works. Do less. It works. Oh so well. You know who makes a solid, timeless bag? Fossil. They always seem to capture the utility and the style of right now. Oh and it's $30 off. If you looked up Adorable in the dictionary this would be the accompanying image. 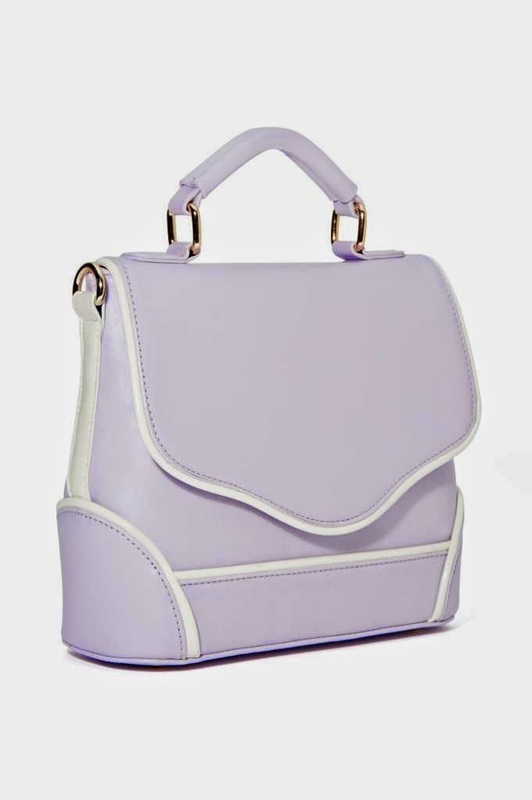 The white piping is so mod and not pictured is the shoulder strap. A chic and feminine mix of colors with a great gold accent. This is sundress ready. 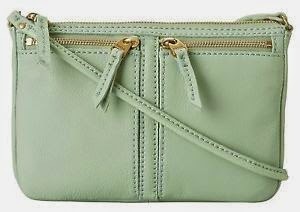 Pastels are an obvious choice for warmer weather, but instead of jewelry or blouses, try it in a bag!